Happily, there are ways and ways to enjoy cashew nuts. I am jotting down some of them here. Do share your ideas, too! 1. Break them into bits and add them to a salad. In fact, it's a good idea to carry small bags of chopped-up cashews/almonds in your handbag, so that you can add them to restaurant salads, too. 2. Soak ½ cup cashew nuts in ¾ cup water for 15 minutes. Grind to a paste. Add the paste to almost any stew or curry for a rich, delicate taste. 3. Stir fry about 20 bits of cashew in 2 tsp. of ghee. When the cashews turn light golden, tip them over freshly steamed rice. 4. 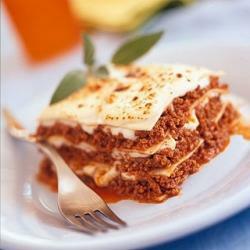 Add an element of (pleasant) surprise by sprinkling ground-up cashews into your lasagna. 5. Let cashews take pride of place beside almonds in your breakfast cereal. 6. Enjoy cashew 'milk': blend ½ cup cashews with 2 cups of filtered water. It's delicious! I like to add crushed cardamom seeds to this for even more flavor. 7. Doing a veggie stir-fry? Add a scant handful of broken-up cashews for extra power and crunch. 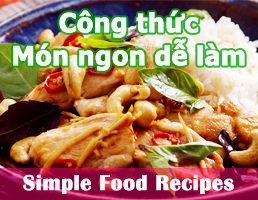 Thai and Chinese dishes in particular go well with cashew nuts.